Not to be worn on the bus. The latest speaker from Bose is not something to perch on a shelf and fill your living room with gleeful music. 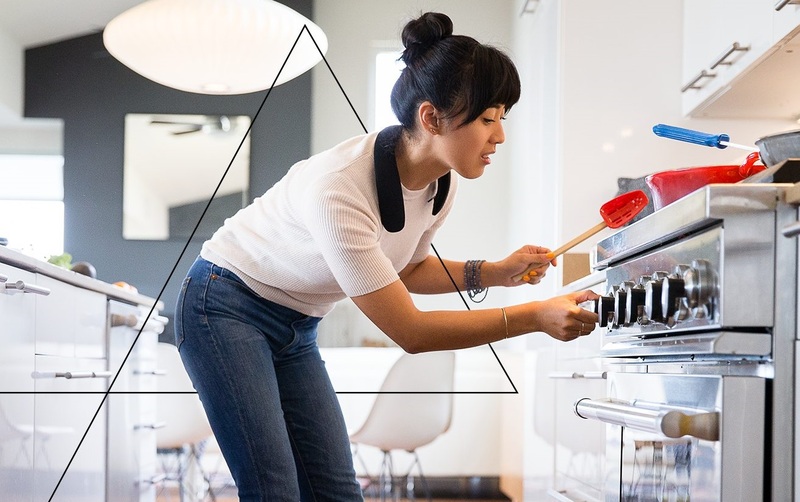 The Soundwear Companion is actually a wearable device, draping over your shoulders like 'round the neck' headphones but lacking earbuds for private listening. If this sounds a bit stupid, and a way to really annoy everyone you pass in the street, they're really not. As you can see in Bose's marketing photos, the Soundwear Companion speaker is designed for use at home, when you want to listen to music throughout the day, but don't want to be closed off from the world. Unlike a conventional speaker which you would either have to carry around with you as you moved through the house or stay in the same room as, the wearable speaker is always on you, and it seems to be really comfy looking.